Tutorial in French on how to build a mobile application with Vue 2 and cordova, along with a google map component. 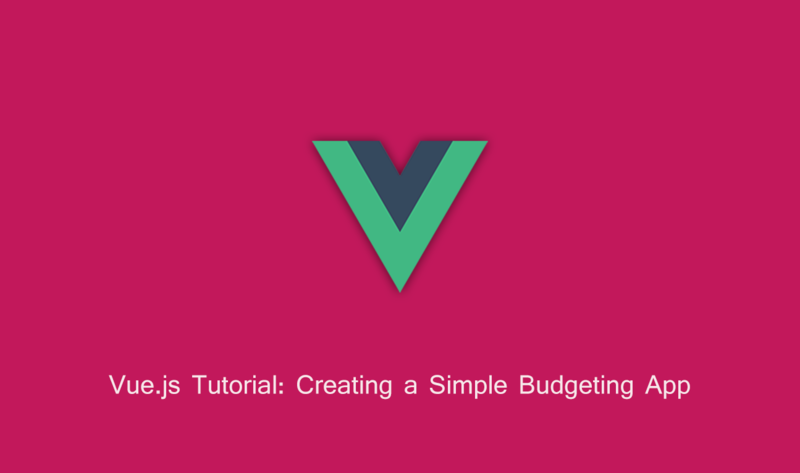 Begin your Vue.js journey with this tutorial series and go through the fundamentals of Vue, learning from code examples and videos. A Complete Vue.js Application Tutorial Series covering the development of a fully functioning Vue.js application. 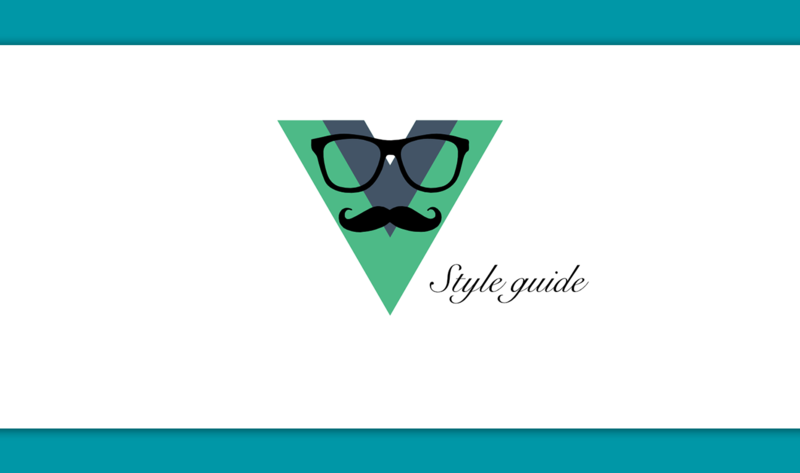 This post won't tell you how to write tests for Vue.js, it will cover the role of the packages that come into play which Vue.js template installs for you.